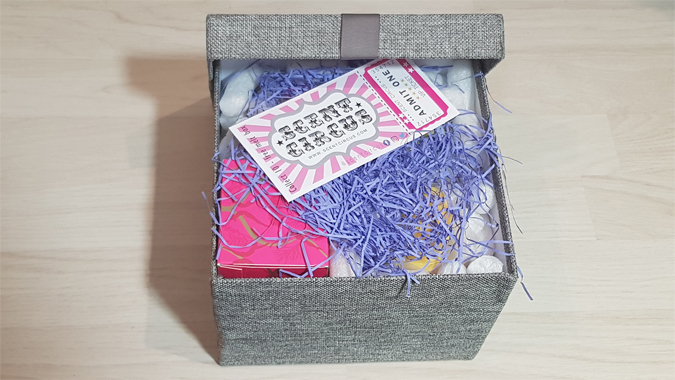 A few weeks ago I won a beautiful box of goodies from Scent Circus, just in time for Mothers Day. It really is the ultimate self-care package. 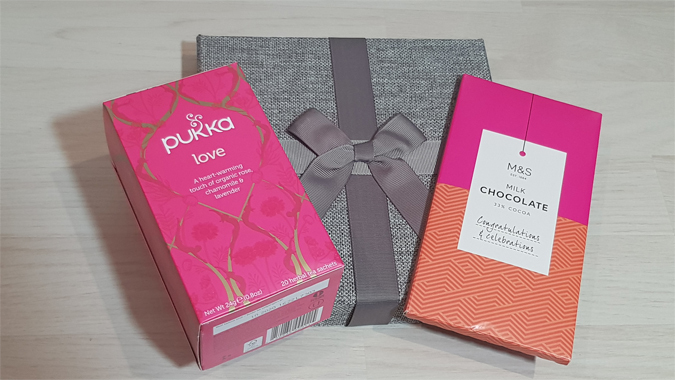 Although Scent Circus specialises in beautiful wax melts, the prize included a box of Pukka tea and a bar of chocolate. All very photogenic, doncha think? 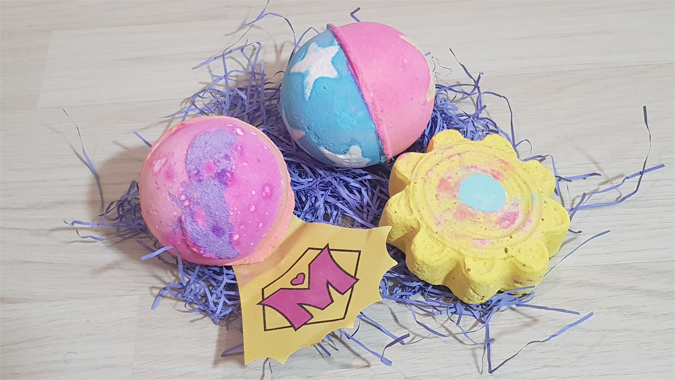 I’m a sucker for a bath bomb and, because I rarely get the time to indulge in a bath, they feel like the ultimate luxury item. I’m not to use scented bath products until I’ve fully recovered from surgery so these will be a great treat in a few weeks’ time. 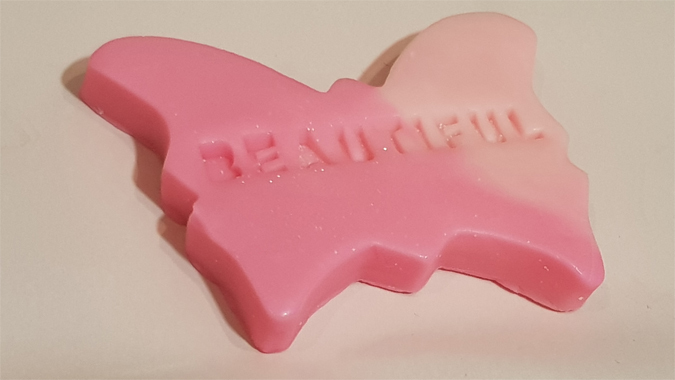 Now for the wax melts – look how pretty! They smell gorgeous too. 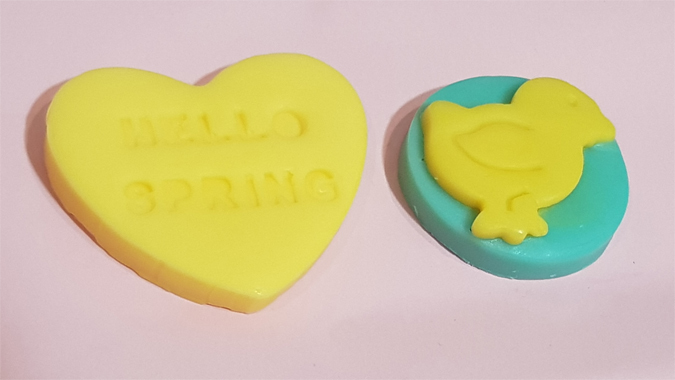 Hello Spring (below left) has scents of lemon, mandarin, cotton blossoms, sheer violet, cyclomen, lily, pink jasmine and sandalwood. Spring Chicken (below right) smells of cocoa butter, vanilla and popcorn. How stunning is the Beautiful Day melt? It features a blend of powdery musk, chamomile and apple blended with spring florals. 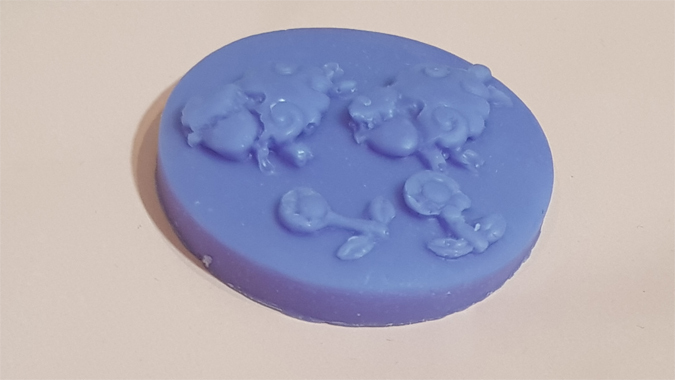 A great one for bedtime, Counting Sheep features a blend of coconut milk and lavender. This is not a sponsored post. 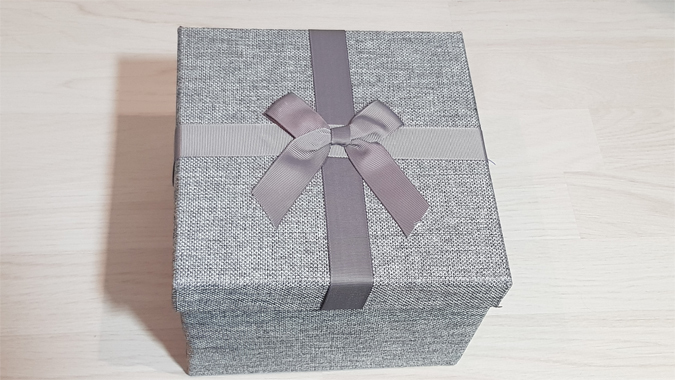 I just wanted to share these awesome products.